This iteration is in wonderful quality. Very clean sounding on nice and heavy vinyl and very affordable. 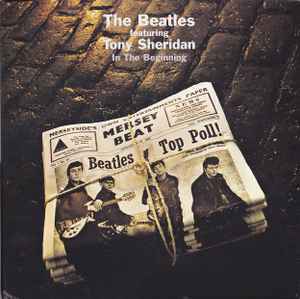 I would strongly recommend this pressing for anyone trying to get their hands on the Beatles and Tony Sheridan collaboration.